I’m a bit late to post some of remain pictures from my very short trip to Bali. I’m trying to figure out ‘me time’ when I can enjoy a cup of coffee and pick food photographs when I was in Indonesia to be posted on this blog (a splash of food lodge on this post, I think it’s been a while, amirite?). On my last day in Bali, I had a chance to visit Corner House in Seminyak. When I woke up that morning, I was really wanted to enjoy a proper light breakfast. 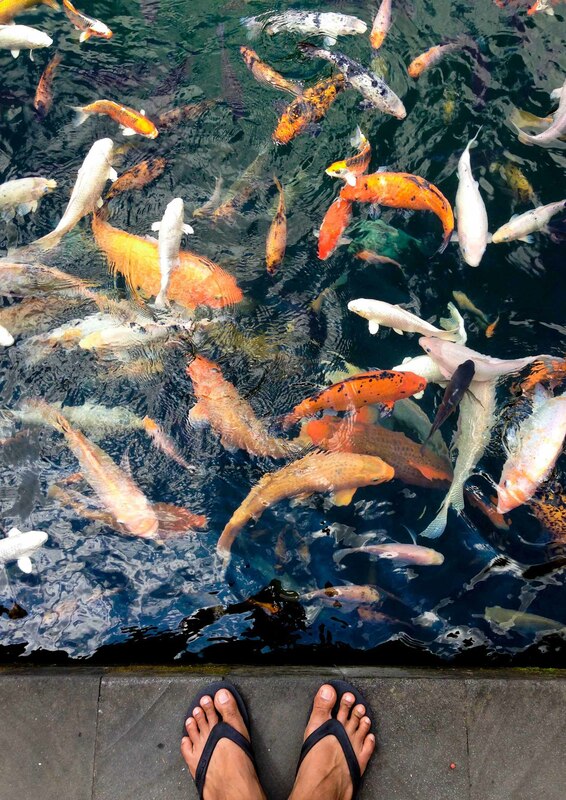 I kept thinking to sit down at the airy restaurant with a cup of cappuccino and a warm croissant. I didn’t need to think twice to enjoy my morning at that newly opened restaurant-bar-interiors. Apart of the eye-catching cappuccino, the interior catched my attention, also. I was really enjoy the vibes and quickly looking for a croissant in the menu list. I found cappuccino and fruit salad to be added on my order. To be honest, I ordered the salad for my picture purpose only cause I thought I would need colors for my picture :) yet I didn’t regret cause I always love plain yogurt and fresh fruit in a bowl. I looked around the restaurant and thought to play with my camera when I remembered that I didn’t take many photographs while in vacation. I was in the middle of ‘lemme enjoy this last breakfast without worry about picture’ and ‘keep going with camera before you leave this island’. I just wanted to enjoy every second of my time before I left in the afternoon yet I couldn’t deny that I engaged with camera and food. So, when my cappuccino, croissant and eye-catching fruit salad already on my table, I couldn’t resist to take picture before I ate them. It was such a funny moment when my best friend, Sohib broke his fast that morning after he found my fruit salad catched his attention. In the end he ordered muesli with exotic fruit and plain yogurt with a cup of cappuccino. Another funny moment I had that morning was when a French man asked me to snap his food after he saw me became crazy with camera for twenty minutes. Now, it sounds really crazy. I quickly used my iPhone and took one picture only, haha. I just snapped one picture (number six, here), no more cause i thought it wasn’t polite to come to other people’s table and busy in front of their meal. However, he and the lady in front of him were welcome enough to converse with me (yeah well, I did wish I could speak in French that day instead of English). We had a five minutes warm conversation before I came back to my table and enjoyed my breakfast. You see the lamb burger above was my first burger after two years (it is true!). That day was an exception to eat burger cause at least the burger wasn’t cooked in the fast food restaurant. I ordered along the orange juice for my lunch. Sohib and I came back to meet Andhi before we left that noon. I thought Andhi would wait for me for a lunch (I know you’ll think that it would be nice to snap a complete table with food scene) yet he couldn’t wait because of starving as well :P. I took my chance to linger around the restaurant to take more of interior photographs. The industrial look just awesome and plus, I found that in the upstairs the natural light was gorgeous (if I shouldn’t mention that I fell in love with that plant in that corner). I would like to come back again for a proper food snap with that gorgeous light. P.S. Should I mention here after we met in the Corner House and came back to the hotel to pick our suitcases, we had a traffic and arrived late in the airport? When we had to run like headless chickens until we entered the gate? :P. I couldn’t even forget that totall-ridiculously-funny moment. As usual when I open Safari on my Macbook the apple site comes first. Tonight, 9.14 pm the site just wowed me with the video created to celebrate 30th of the Mac! Wow! The video is super-duper stunning! And a thing that made me wowed again is the fact that it was created from iPhones! OMG. Find it here and you will agree why I’m among of Mac lovers :) Happy birthday Mac! Okay, now I’m trying to concentrate back to this page, trying hard enough to remind how I enjoyed Bali last year. 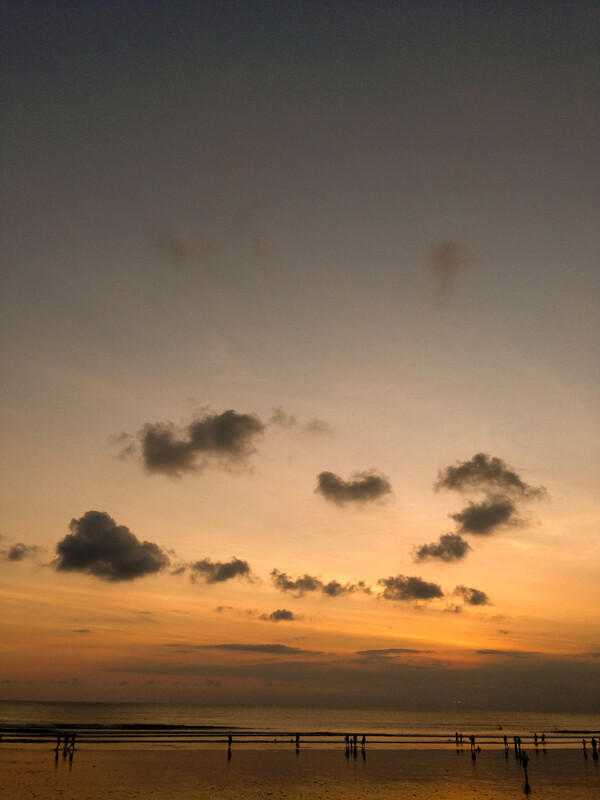 Sunset was another thing I had to see at my third day in Bali (apart of beaches for sure). 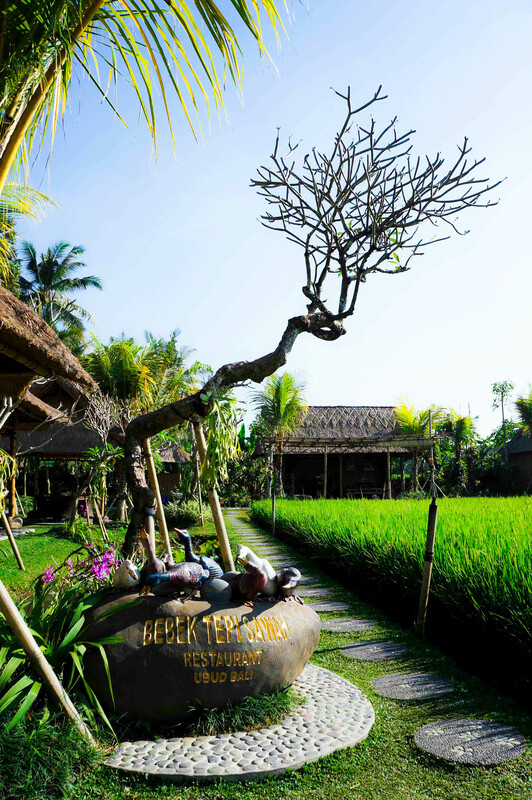 If on our second day I and my sister went to Ubud, Jimbaran was the main goal we had to achieve. And RockBar was the only place we wanted to spend for golden hour. It was started with a plan to visit Warung Itali for breakfast. 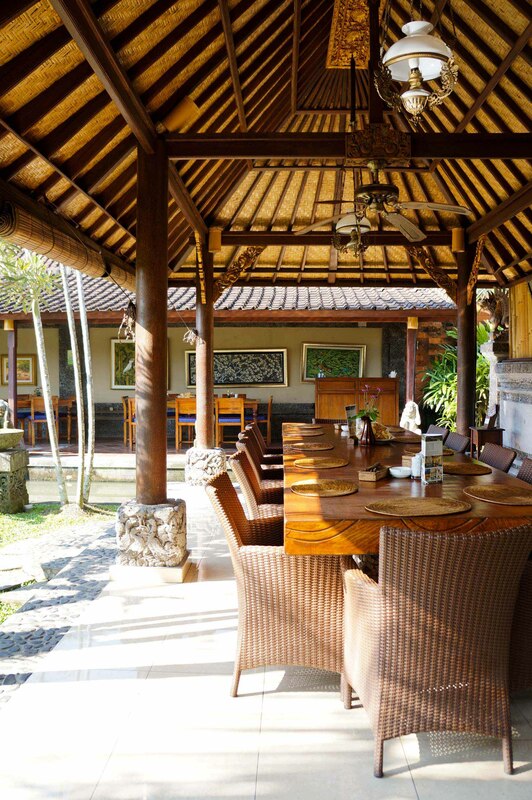 Warung Itali is a good place to have a meal on a budget yet do not underestimate with the food. Some people say there is nothing special with their food (well, especially if they’re serious foodies!) 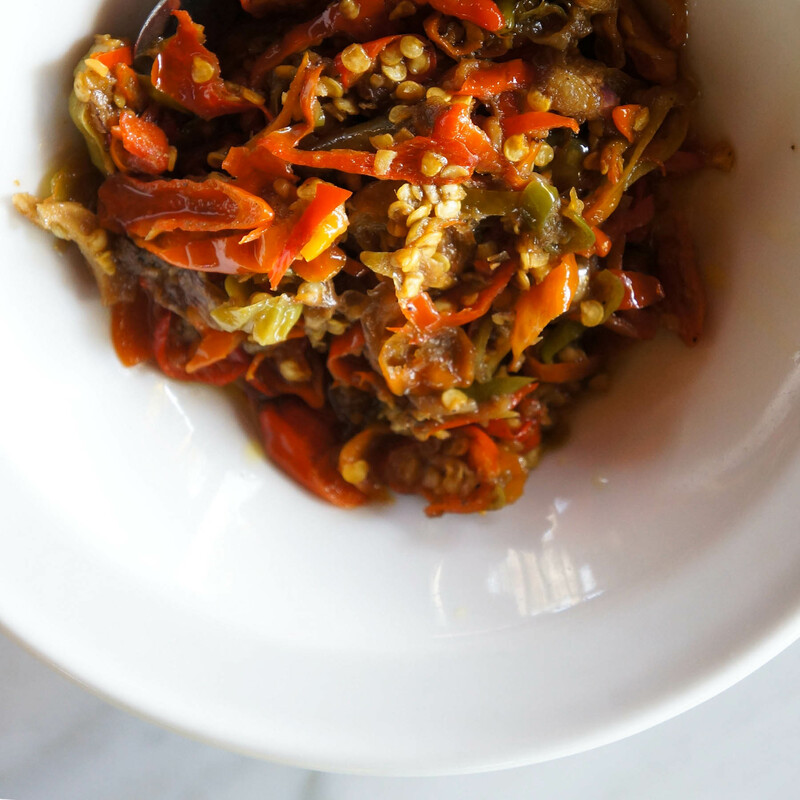 but with a budget, Warung Itali isn’t a bad place to explore Italian food. Many expatriates from Italy love to spend their lunch time there though. Unfortunately when we went there at 9am it hadn’t opened yet (my flatmate here told me they open by 9am on business day and I believe cause he spent almost six years in Bali!). When I realised that we couldn’t get any breakfast at Warung Itali our plan had changed. We went straight to Tanah Lot one of well-known tourist icon located at Tabanan. On our way to Tanah Lot, I was trying to capture any single thing along the road. The morning vibe, the sunshine, the people, the air. After 20km far we arrived there and suddenly realized that my sister looked so blithesome after she woke up from her sleep (gah!). Tanah Lot offered us to feel the warm breeze and the rush of the blue ocean which was true made our day. There’s always something peaceful by seeing blue ocean and accidentally, a little memory came out on my head when I stepped at Tanah Lot again. Such a throwback thirteen years ago when I had a vacation on my last year in junior hi school. I pretty remembered I saw many friends of mine were taking picture busily while I just stand and tried to enjoy the view and waves without a camera in my hand. I found myself too abashed to beg my friends to snap me with their camera. I couldn’t believe that year I didn’t have any chance to frame my memory through one picture. I was a poor. Then when I stepped at Tanah Lot last year I tried to drop my camera as much as I could. I chose to enjoy the breeze and the blue rather than snapped more photographs. Hope these iPhone pictures could share a little different memory from thirteen years ago. On the picture above I was listening one of my fav song ever, Good Life, while I was sitting on the cliff and staring to the ocean. After we spent two hours at Tanah Lot, we went back to the hotel around 1.30 pm to prepare ourselves for RockBar. By 3pm we started going to Jimbaran assuming that one hour was enough to reach there from Kuta. RockBar is located along coastline of Ayana Resort&Spa Bali. I have read on some blogs that there is always long queue starts from 4 pm due to sunset is a busiest time in RockBar. When we arrived at 4pm we were snappy to get the line. Fortunately what we were thinking before was wrong, the queue wasn’t long and we stand at front line. It is another experience to reach RockBar with the lift but unfortunately the lift was under construction made us couldn’t use it and that was meant we couldn’t enjoy the view of Rock Bar from top. If you open this site you’ll know how’s magical. I was pulled a long face for that yet I didn’t make it such a big deal. I didn’t my mood changed just because of the lift. I was trying to concentrate myself to feel the breeze, the tranquil ocean, and the horizon when I was on the queue. It was simply amazing that my mind peacefully relaxed. Picture number two was the only iPhone snap from Ayana Resort I took before we went straight to Rock Bar. Here how the sunset looked like. It was one of the most beautiful golden hour I’ve seen in entire 2013. Sounds exaggerated yet it was true. Peaceful. Serene. When sunset went down the ambiance at Rock Bar slightly changed into cozy and lounge evening. About four hours in RockBar we ended the day with blessed. P.S. I’ll try to end this post as soon as possible, will manage my me-time for the last one, Bali Part III. Phew! Finally I could find my leisure time to share this post to you, too late to be posted I know but better than never right?. Okay, I won’t talk about how’s popular Bali on this earth (universe knew already! 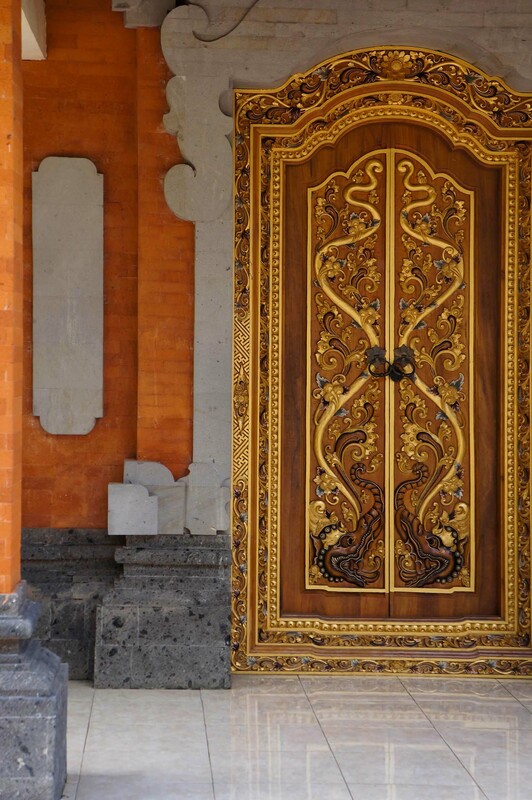 :P) though sharing my four-days-quick-jaunt in Bali is my little pleasure for this blog. I think :). It’s been almost four months all pictures for this post stayed inside my hardisk, I was too busy to gather them and write about this (If I don’t want you to call me lazy!). Bali as I knew is endless. Coastal, mountains, diverse tourist attractions, excellent food by international and local restaurants, sophisticated art forms, and the culture plus friendliness of the local people, everything is there. Renowned as the Best Island in the world by Travel+Leisure magazine in 2010 was a little acknowledgment for Bali, the goddess island. My quick jaunt to Bali almost didn’t happen. I was thinking to skip it for another year cause I wanted to spend my last seven days in my house. As I knew, my 30 days in Indonesia was too short to be enjoyed, though. I was too busy among random things, from attending friend’s gathering, handling some administrative requirements for my parents (excited for that gift! :)), shopping (annual-shopping I think :P), and many more. Spending a week left in the house was my plan before, but Ruli, my best friend reminded me that I would be regret if I didn’t go anywhere while I was in Indonesia, he meant outside city. I said I did cause I had a plan before to have a little traveling at least I could feel a thing called vacation. Singapore and Hong Kong were on my list before cause I do not need visa to travel there but as I said, those random things really chopped my time. Then I started back thinking about Bali. Four days, and I went with my sister. We took flight from Surabaya on 23rd August by 9am from Surabaya and landed by 11am in Bali. Let me say my jaunt was three days cause we spent our first day mostly inside our hotel (I was quite tired that day and decided to start walking around near our hotel). We stayed in a little yet nice and comfortable hotel in Kuta. We started walking around Kuta at 4 pm and visited Beachwalk to take a peek to that mall. 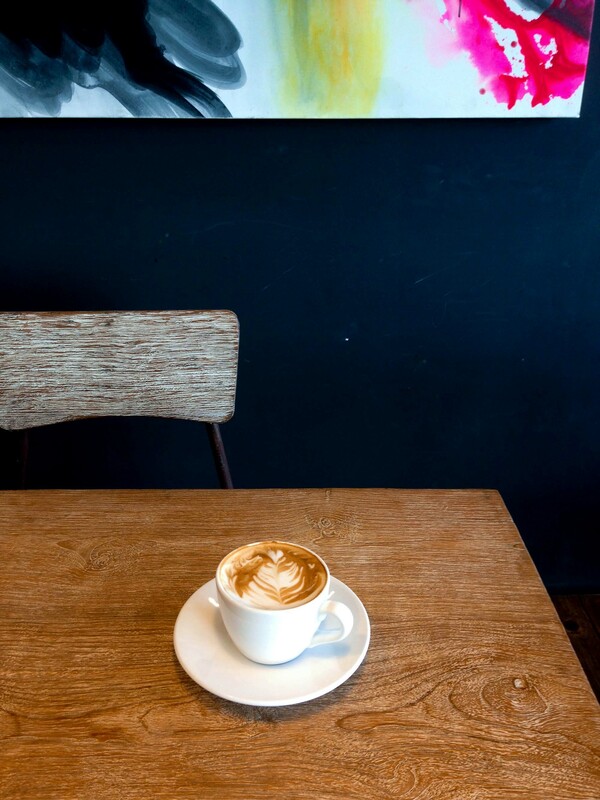 We took coffee and pastries at Rollas Coffee&Tea and enjoyed our late- noon-convo there. 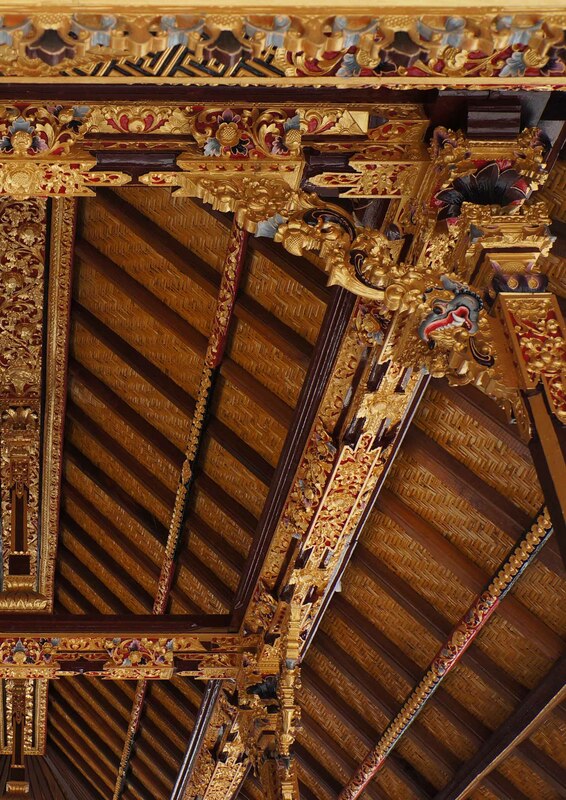 I made a call to hire a car for the next day and finally found that we would go to Ubud!. We passed Kuta beach to see sunset that day, sadly the sunset wasn’t dramatic enough to be wowed and in the evening, we walked through the Kuta street and felt the evening vibe back to our hotel. iPhone pictures from our first day. The next day Ubud was our destination outside Kuta. We left our hotel from 9am and went straight away to get our breakfast. 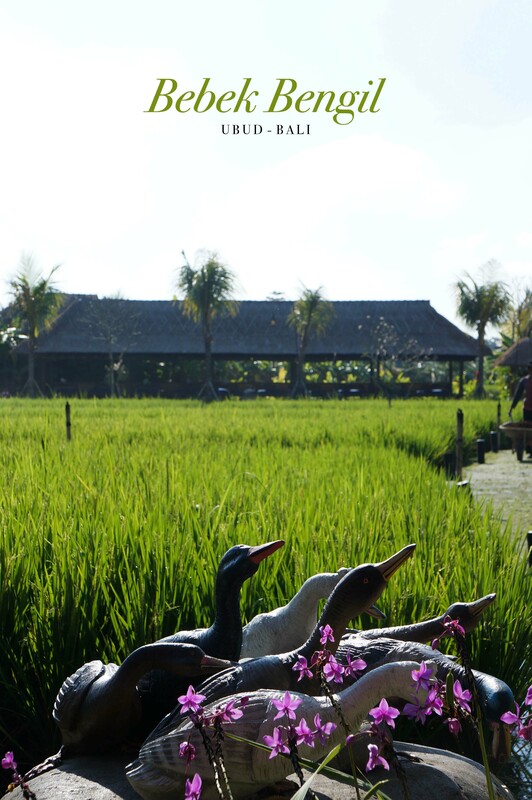 We were so excited visiting Bebek Bengil ‘Tepi Sawah’ and had no regret to wait 40 minutes until the restaurant was ‘really’ open. My sister was waiting in the rustic gazebo while I was busy exploring around the rice field. 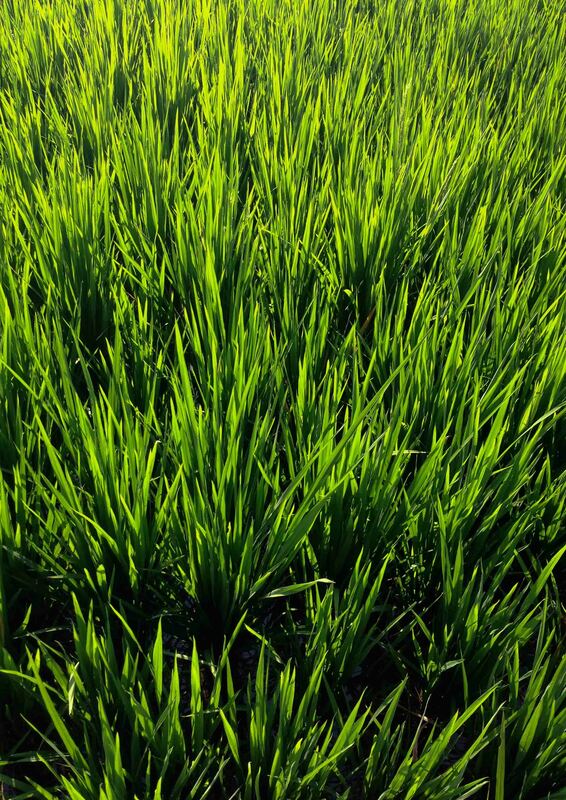 The scenery of the rice field was stunningly green while the Balinese instrument was melodious in the air, pretty much made our morning. 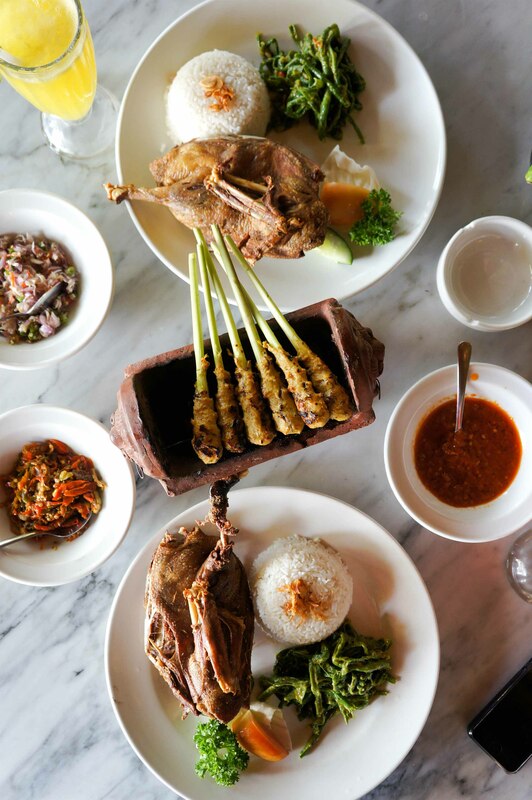 So calm, refreshing, and oh the food, we had no doubt to say that Bebek Bengil was on our must-eat food in Bali. The food was too heavy for breakfast :P (at least for me) nonetheless the crispy duck, various sambals and the Balinese satay were too-yummy indeed. After breakfast we went to Monkey Forest (to see monkeys? :P) and spent like an hour before we continued our day in Ubud to Pura Tirta Empu. No picture to be attached from Monkey Forest even though I took some (no deliberate pics, sorry :P). 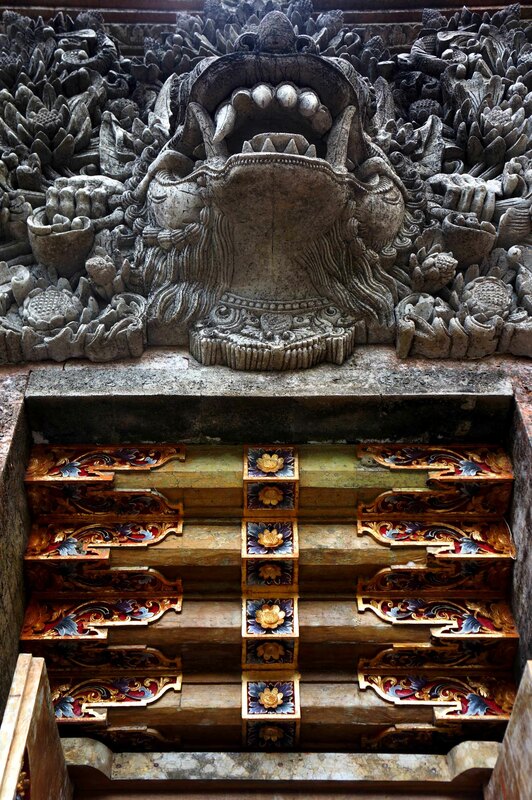 Visiting Pura Tirta Empul, a Hindu temple in Tampak Siring was more interesting than Monkey Forest. 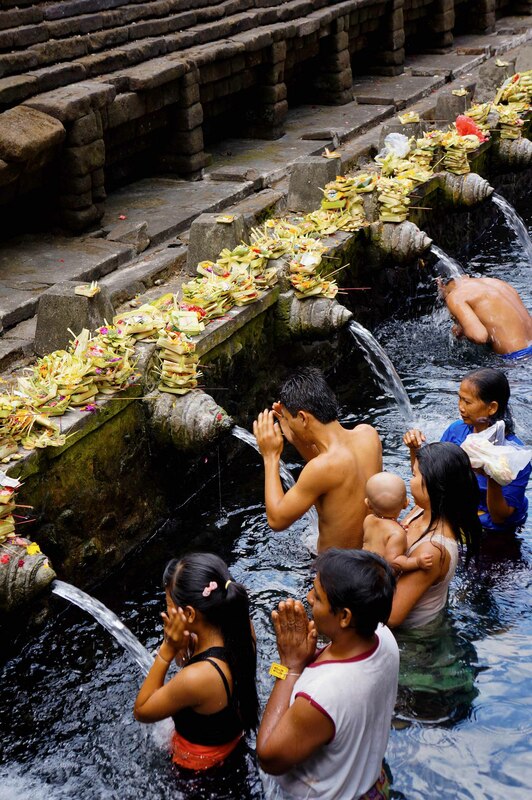 Tirta Empul is well-known as a place where the Balinese have come to bathe in the sacred waters for healing and spiritual merit. 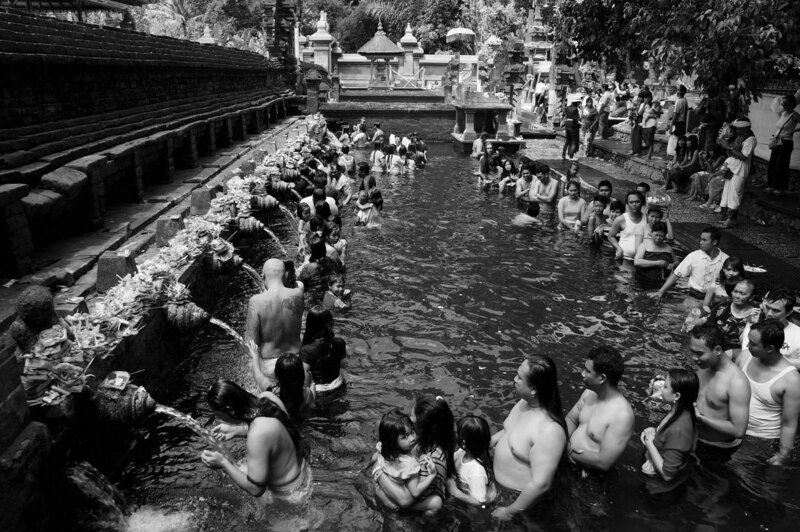 Some pictures taken with iPhone and NEX from Tirta Empul visit. Oh I heart the detail of the building around the temple. Our driver suggested to pass Kintamani for a second before we went back to hotel. Enjoying the blues there was appeased. The weather was so cold and windy, and oh now I feel regret I didn’t stop at Luwak coffee shop along there (pfft!). 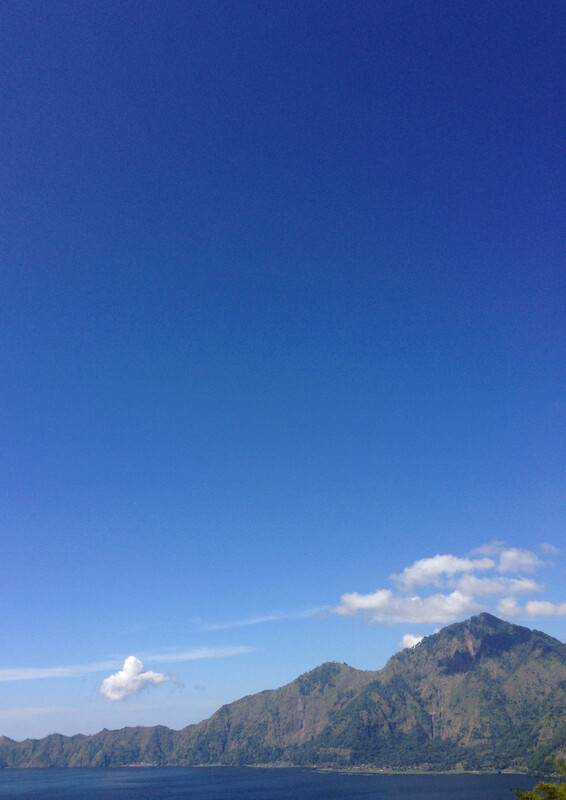 Just an iPhone picture for Kintamani.